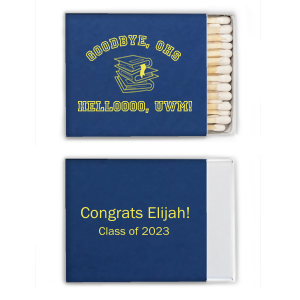 Congrats, grad! 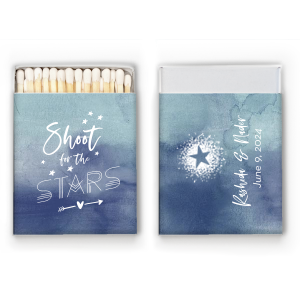 Share your flame by giving classmates and party guests personalized riviera matchboxes as graduation party favors. 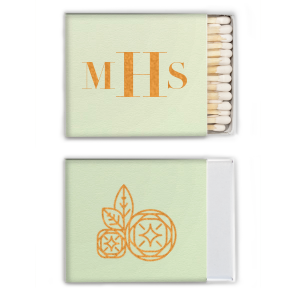 Customize a design below, design your own or upload your own art to create your matches today. 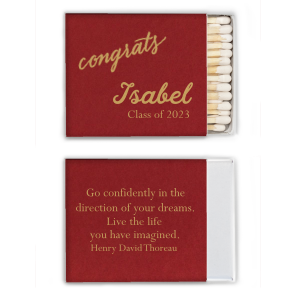 Pass out personalized riviera graduation matchboxes at your big bash. 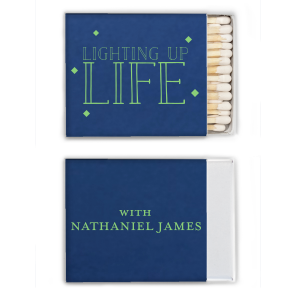 You can create a custom box of matches using graphics from our library paired with text of your choice in the font you desire. 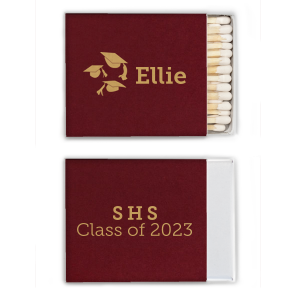 Graduation themed matches can be anything from a cap and diploma design to "class of" matches. 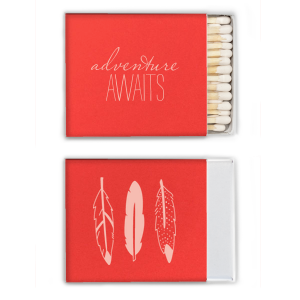 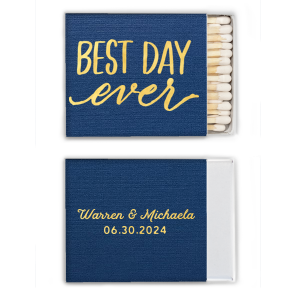 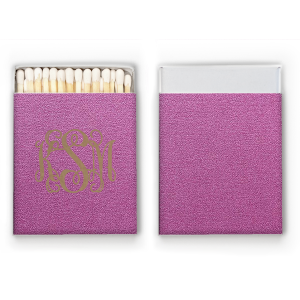 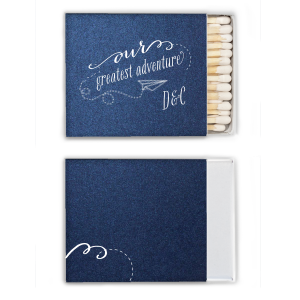 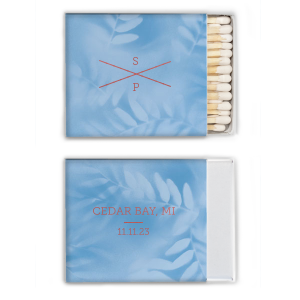 Riviera matches are a large square size, just right for featuring your graduation design. Creating personalized graduation riviera matchboxes is a fun way to celebrate the big day and a useful gift to give your guests. 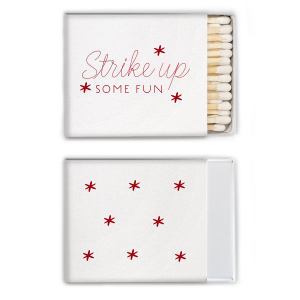 With your graduation riviera matches around, they'll be thinking of you with every strike!